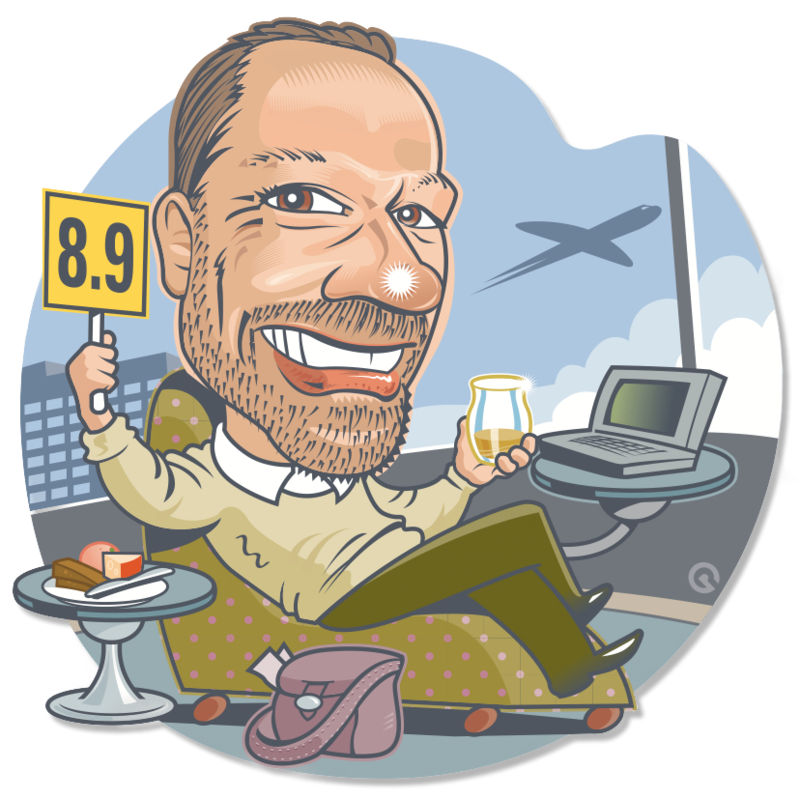 G’day Sherry Cask lovers…. Today is for you. The peat geeks get their hit every week so shouldn’t you have a turn on a regular basis? In the bustling (I use that term lightly as Scotland is generally anything but) region of Speyside where most of the Scottish distilleries exist there is one that keeps making appearances in our calendars. Glenrothes seen by many as a fairly innocuous house style has really shined for us with these single cask independently bottled expressions. The Malt Whisky owned by Scottish legend extraordinaire Stuart Nickerson was one of the big hits in the 2nd edition showcasing especially how amazing younger Single Malt can be. Glenrothes was built in 1878 and started producing the year after. The distillery is owned by the Edrington Group who used the bulk of it’s production for brands like Cutty Sark and Famous Grouse however in a twist that only Scotland can manage the Single Malt brand is owned by Berry Bros. & Rudd. Glenrothes has survived 4 major fires over the course of its life and as such is probably the hardiest distillery in Scotland. In cat lives does that mean it has 5 left? Malt Whisky Company Glenrothes 8 Year Old – Bottled at the cask strength of 64.2%, no chill filtration or caramel of course. Cask number 37602 a refill Oloroso Hogshead. Color: A lovely reddish glow winking at the sherry influence and pretty decent for only 8 years and refill. Every cask is unique and this is a great example of that. Nose: Bovril (thick salty meat extract) and dark chocolate, burnt caramel mixed with a bag of asian spices, turmeric, paprika, cardamon and red chili flakes. This nose is immense and broods quietly like a trap door spider waiting patiently for a passing cricket. Palate: Freaking delicious and initially no where near the 64.2% on the tongue that I was expecting. Going down however all the way from the back of the throat right past the core to that warm center of my being it leaves a lasting trail. Juicy and coating with an oily parafin feel that keeps pumping flavor into every taste bud. Sweet vermouth and bitters, spices continuing from the nose into rich sherried notes. Finish: This whisky will love you for a very long time……. a very long time. The sherry really makes itself felt on the finish finally climbing over those spicy notes and leaving a lasting rich sweetness. Water: Just had to try a little splash of water in this beast. Second only to the huge A.D. Rattray Glen Moray of the second edition which was 64.8% this is an anomaly to say the least and especially for a Glenrothes. More of that caramel note and sweetness rises above the meaty spice. More sherry influence here and creamy cocoa with the water taming it a great deal. I think that the raw unbridled power of this whisky at 64.2% is just amazing and today that is how my palate is screaming at me to drink it. Wow Stuart what an amazing cask of Glenrothes. I never thought I would have something from this distillery that would be so huge. I love my job. Well sherry faithful did that tide you over for a bit? If you like this whisky lucky for you there are a few and only a few bottles coming to Canada. Please email me at jonathan@secretspirits.com if you want to find out where you can get it. 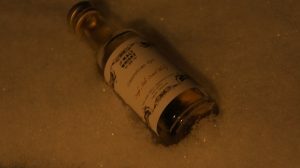 Whiskylassie is delving deep into this one and has posted her thoughts here. 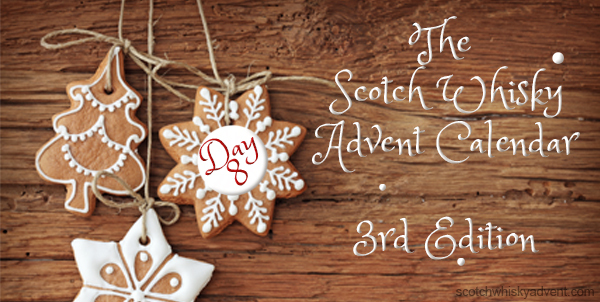 In the second edition we had on day 8 the Wemyss Malts Dark Treacle Fondant Craigellachie and you can revisit it here. Tomorrow after we all recover our sense of taste we will be heading back to the Highlands and the first offering from an independent bottler that made their lone debut in the 2nd edition. Single Cask Nation bring something unique and intriguing to the table. Love this one two – I picked a great day to save up for a “two ‘fer” as I have had back to back superstars for my tastes. Wonderful flavour with a super long finish, salty, sherry, and sweet goodness. Ok wow… My favourite so far. Love the burnt caramel and cardamom spices etc. Wonderfully warm on a cold winters night. Great sipper after Christmas pudding in front of a warm wood fire. Might need to find the big boy sized bottle of this beauty. Cracked this one open after a ridiculously cold (-23c) evening dog walk! Nose immediately told me this would be a powerful hitter, then the sherry sweetness and spices came along. First sip gave that wonderful warming feeling and as it settled I too got that bitter sweetness reminding me of a marmalade? Great long finish where the spices turned to cinnamon. After sipping the first half neat, I then added a splash of water to finish the second half and spent the evening thoroughly enjoying this one. After my initial round of tasting, I read Jonathan’s then Whiskylassie’s take on this fantastic offering. As I sat and let the finish draw out for extended periods of time before going back for another sip, I thought to myself “WOW”. Then I read the other comments and see that Chad summed it up with the same 3 letters! I too will most likely have to pony up to have this one on hand.